When I told Atala he would be the focus of this post, my dear husband started blushing and shy as he is, almost wriggled a recant out of me. But I stuck to my guns because there is no one else I’d rather appreciate when it comes to work ethics and how helpful and supportive he is. Summer is coming to an end and Labor Day is just around the corner. Many of us see the day as the start of fall or a free day to tag on to a vacation, but in America, Labor Day also signifies the day the labor movement was created, and it is dedicated to the social and economic achievements of American workers. 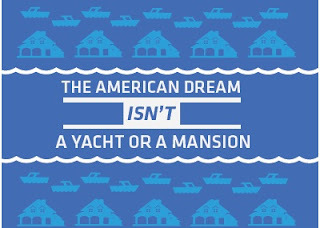 AFL-CIO wants us all to recognize the people who do the work that keeps America strong and whose work connects us all. I am using this opportunity to appreciate Atala. Atala has a full time job as a software developer with Microsoft, and our household depends for the most part on his income. I cannot put into words how much I appreciate him for that and even though I do feel insecure sometimes, it is all in my head. He has never said or done anything to make it seem he's not fully on board. I've never taken it for granted that the man must be the one to bring home the bacon, so having one who does it, and joyfully, is a blessing. In addition, Atala supports my writing and blogging and is always the first, by choice, to read the first draft of my stories. He reads my blog and sometimes we discuss topics before I write. He rejoices with me, and on the days I’m down, he tries his best to lift up my spirits. 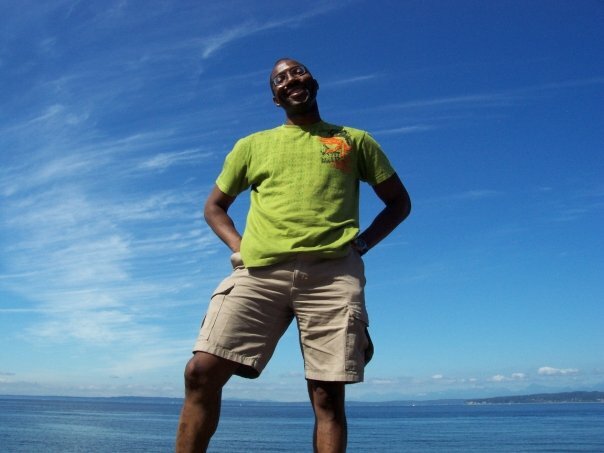 The first time I made a thousand dollars from Amazon sales of my books, we rejoiced together. With my blog yielding more financial rewards, but requiring more work, he has also stepped up. What can I say, this guy is too much! Recently, he had to start work as early as 7am in the morning because he was “on call” – the first responder to those having problems with software he has worked on. And he has never complained. Instead, he donates his spare time to administering naijastories.com and tweaking the software behind the website so users will always have a better experience. Sometimes I want to ask him to leave off some of the work, but I love seeing the excited smile on his face when he unveils some of the projects he has been working on to me. His upbeat and can-do attitude has made it easier for me to come out of my shell and to be more, and do more. I have learned to be more helpful to others, too, especially knowing that all we do is interconnected. 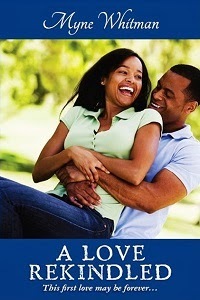 For instance, a lot of people look forward to reading Naijastories. Atala works on the website to ensure it is always up and running. I promote the site and mentor some of the writers. These bloggers and writers contribute fresh content on the site regularly. We all rely on the wider blogosphere for support to reward the writers and continue doing what we do. And on it goes. So, thank you so much Atala, I really appreciate all your efforts. 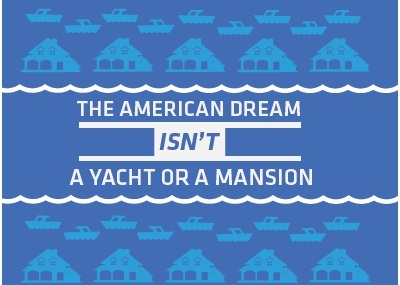 Like the title of this post which comes from one of the cards on the AFL-CIO website: The American dream isn't a yacht or mansion, for me it is you. To you my readers, thank you too. I hope you will appreciate someone this Labor Day. Surprise the people you depend on their work with the lovely greeting cards that recognizes them. Go to aflcio.org/thankyou to send a thank you card. Labor day is about those who we depend on everyday for their work, from teachers to drivers, to pilots, child minders, cooks, househelps, doctors, nurses, electricians, police, fire fighters, and so on. It is all of us, working together and appreciating one another.